It's great to see the Economist's Future Works conference on 21st June taking shape. There a few sessions I'm definitely going to be blogging on though my favourite will probably be the one on Organisation Design. It'll be fascinating to see where this gets to. I like Vlatka Hlupic's research but reject her idea of the shift. To me, there will be many multiple shifts going on in the future and most of these will probably not include emergent leadership. 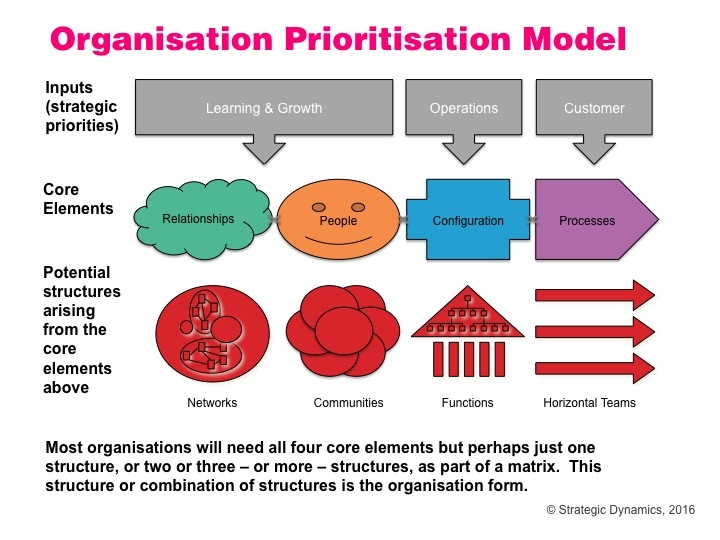 Plus even this is what an organisation wants to achieve I don't believe all organisations will need to go on one single journey to get to the desired state (moving from apathetic to unbounded). 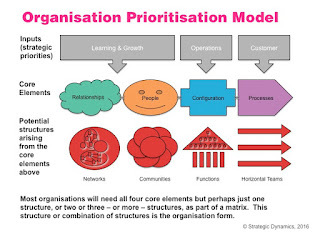 I do like Vlatka's six box leadership model which has similarities to my own organisation prioritisation model, notably through a focus on relationships (and hence a basis for the network type organisation in the conference session's title). And so I'm particularly looking forward to Francine Katsoudas' session on her work at Cisco. 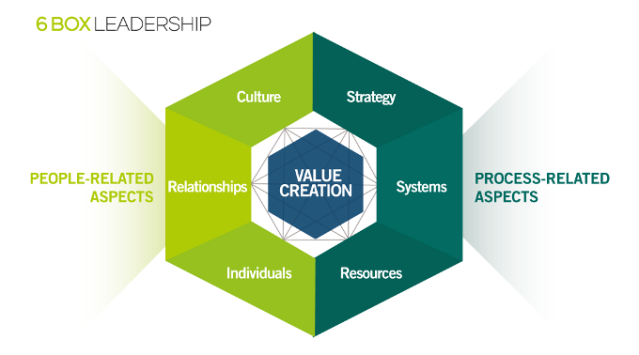 Partly because they're one of my favourite relationship based businesses, and are doing some leading work currently on team development through their Leadership and Team Intelligence group, and use of teamspace analytics etc. Plus there's the broader team development they've been doing through activities like the recent Breakathon. But particularly because I think they're very focused on alignment - on understanding what their business needs to be successful and then innovating approaches which will make that happen. Which in a sense is the complete opposite of Vlatka's generic management shift, even if in the case there are close similarities between the Vlatka's ideas and Francine's experiences.